We help you certify the progress made by individuals, teams, and entire organizations. Ensure sustained improvement over time by implementing an internal certification program. We will guide you through the design, development, and execution of the certification program tailor-made for your business. 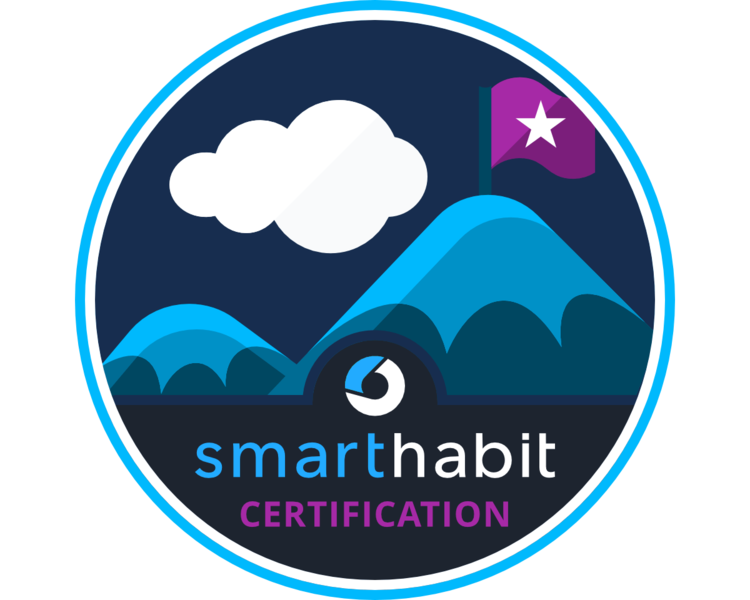 Certification programs include scalable proficiency measurement, gamification, and ongoing support. Train-the-trainer experiences are available.